Kindly RSVP by October 15. Call 978.598.5000 x121. Due to unforeseen circumstances, His Eminence Metropolitan Hilarion will be unable to attend the opening. 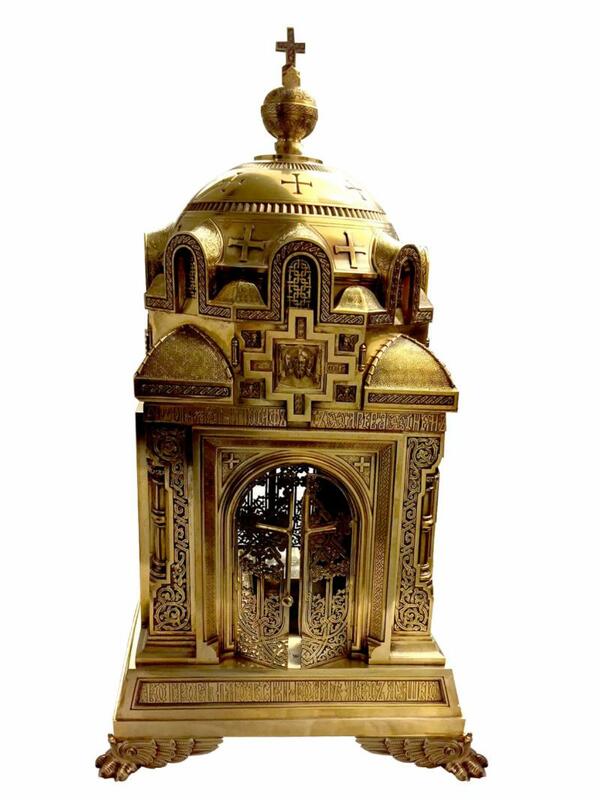 The Museum is pleased to announce the first exhibition in more than 50 years of a lost masterpiece, an extraordinary set of Orthodox liturgical implements made in 1877 as part of the imperial dowry of Grand Duchess Maria Alexandrovna Romanova (1853-1920), the only surviving daughter of Russian Emperor Alexander II. She married Prince Alfred, Duke of Edinburgh, in 1874, and used this opulent silver set in her private chapel in the Clarence House British Royal Residence in London. 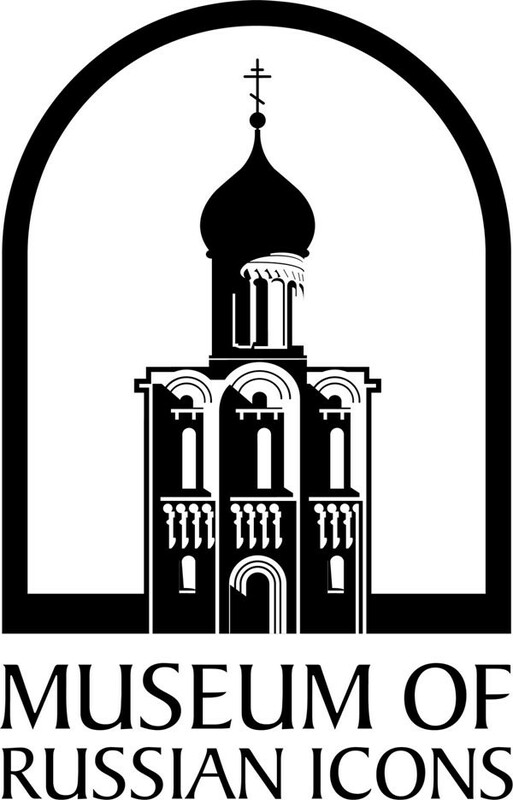 Objects from the set are being generously loaned to the Museum from a private collection, the Cathedral of Our Lady of the Sign, New York, NY, the Holy Transfiguration Monastery, Brookline, MA, and the Russian History Foundation, Jordanville, NY.